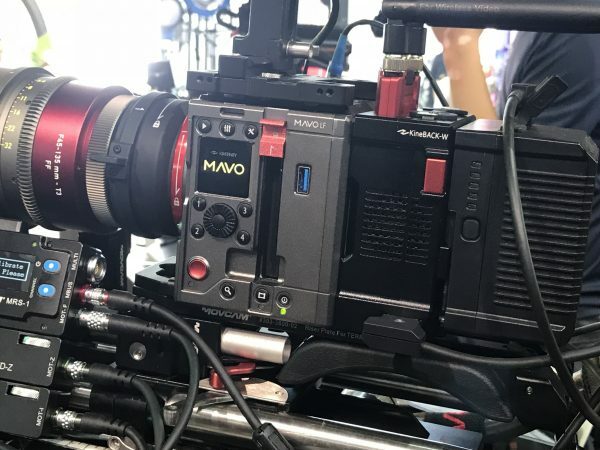 At BIRTV in Beijing, we caught up with Kinefinity to talk to them about their new MAVO LF, and to find out how well the Dual Native ISO works. Dual Native ISO is not a new concept and it can already be found in the Panasonic Varicam 35, Varicam LT, EVA 1, and the Sony Venice. Just before the start of BIRTV, Kinefinity announced the final specifications and pricing for the MAVO LF. 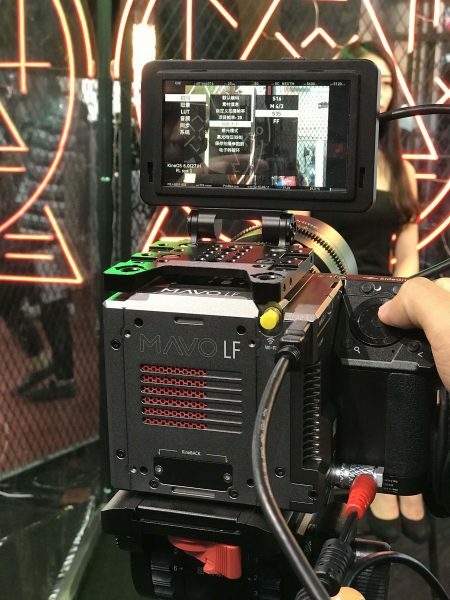 The large-format 6K sensor MAVO LF will be available for $11,999 USD (body only). The MAVO LF sensor measures in at 36x24mm and can record 6K up to 75 fps. One of the major new additions to the camera that was revealed was the addition of a Dual Base ISO of 800/5120. The regular MAVO S35 has a single base ISO of 800. How can a camera have two base ISO ratings you ask? Basically, there are two analogue circuits right after each pixel before the gain amp, one each dedicated to 800 and 5120 ISO. This allows for two “native”, very clean settings. Switching between 800 and 5120 ISO allows the camera to keep the signal to noise ratio the same and allows for you to shoot very clean images in low light conditions. The noise present at 5120 ISO, while not identical to that at 800, is very close. A good reason to include a Dual Native ISO in the MAVO LF, is so you can capture higher frame rates in lower ambient light. Newsshooter had a chance to record some footage on the MAVO LF to see just how closely the images compared when shot at both Native ISOs of 800 and 5120. Please ignore the lighting as this was shot at the Kinefinity booth and I had no way of controlling it. We found that the images did show more noise at 5120 ISO, but none the less it was still impressive when compared directly against 800 ISO. From previously testing the MAVO S35 I can tell you that the MAVO LF is significantly better in low light at higher ISO values. If you want to download the original files and have a look for yourself, you can click on the links below. Above you can see a bit of footage from the MAVO LF that was provided to us by Kinefinity. 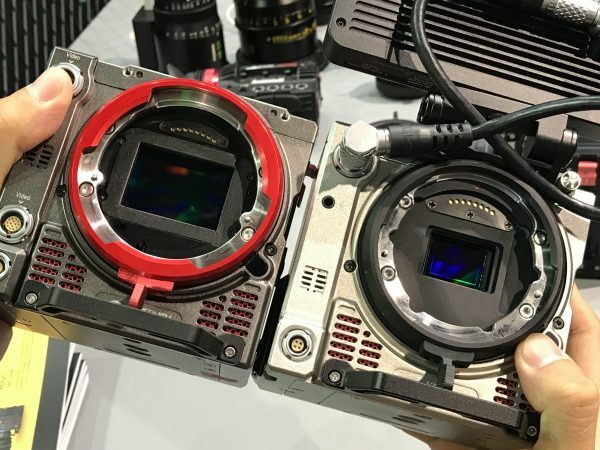 Kinefinity also confirmed that they are in talks with Apple about getting ProRes RAW into their MAVO cameras. Just when this will happen remains to be seen, but I definitely think it will happen. The first production versions of the MAVO LF will be delivered to customers next month.